Got a newborn and wonder what the best baby carriers for newborns are? Then you’re in luck! Keep reading to discover the top three newborn baby carriers in three different styles. Housework, helping kids with homework, cooking, and the cries of a needy newborn. This is mom life. We’re desperately trying to fulfill everyone’s needs, bond with our new babies, and still maintain some semblance of our sanity. Babywearing is a preferred method of many moms seeking ways to incorporate newborns into their busy lives. A major benefit of babywearing is that newborn baby carriers allow mom and baby to bond, leaving baby feeling nurtured while mom carries out her many other calls of duty and can be an essential part of life for a mom with a high needs baby. Whatever your reason for choosing baby wearing, finding the best baby carrier for newborns can seem like an overwhelming task. There are so many styles to choose from! But, if you’ve never practiced wearing your baby, how do you know which is the best baby carrier for you? You can visit Babywearing International and learn a bit about choosing a baby carrier or see if there’s a babywearing group in your area. Many groups will have displays and loaner carriers to try on. 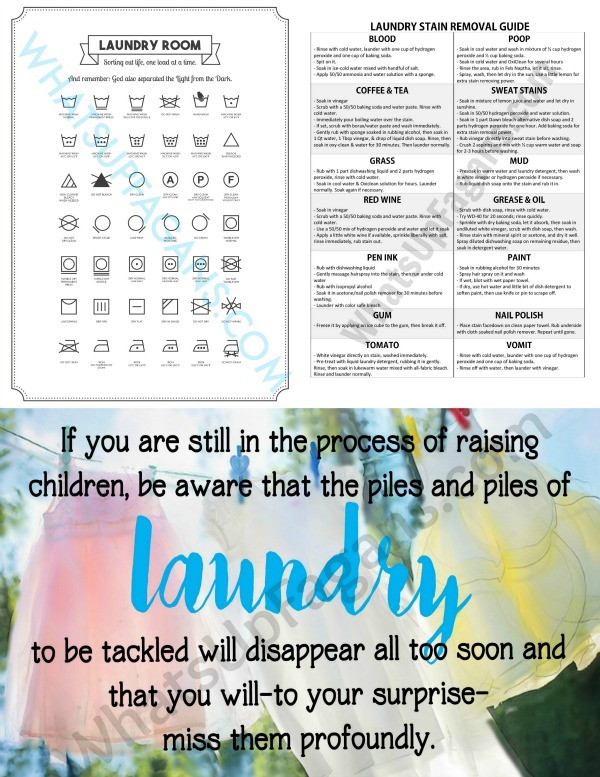 Download 5 FREE Pregnancy Printables! When you subscribe! 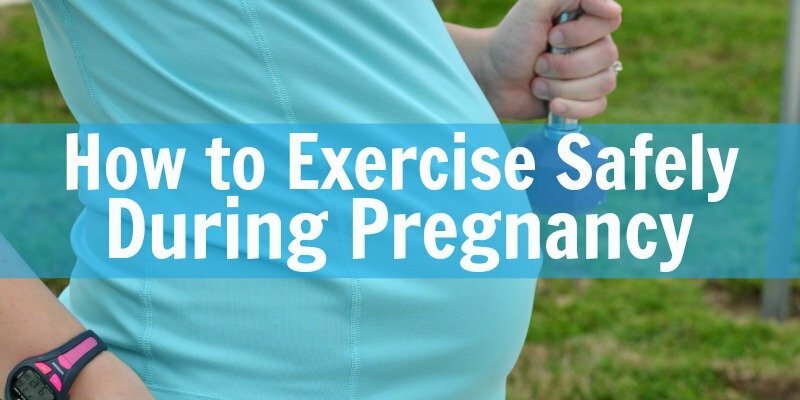 Plus, receive more great tips on managing your pregnancy and preparing for birth. At a local babywearing group meeting, I was able to watch a demonstration of most of the baby carrier styles as well as practice with a plastic baby doll. Under supervision from a seasoned babywearing “professional” I was able to conquer my fear of using a newborn wrap carrier and ask the thousands of questions I had about them. This expanded the options I had for myself when deciding on the best newborn baby carriers out there. Once you have an idea of the kind of newborn baby carriers you’re interested in, it’s time to narrow down the many brand options available. Though there are several other styles, I think it’s best not to inundate a new mom. I thought it best to limit the options in choosing the best baby carriers for newborns to the 3 main, and probably easier, styles to learn. I was gifted a wrap once and couldn’t figure it out, even with the instructional booklet right in front of me. Wraps, in my opinion, are intimidating, overwhelming, and require a good deal of training. However, after attending the babywearing meeting, I tried one out using a baby doll and got the hang of it quickly. This previously gifted wrap ended up getting lots of use in the second baby’s newborn phase while he was too small for other baby carriers. A wrap is an excellent choice in newborn baby carriers for a mom with a brand new baby! Many newborn baby carriers have weight restrictions, but a wrap can be pulled snug to wrap moms and babies of nearly any size and weight. 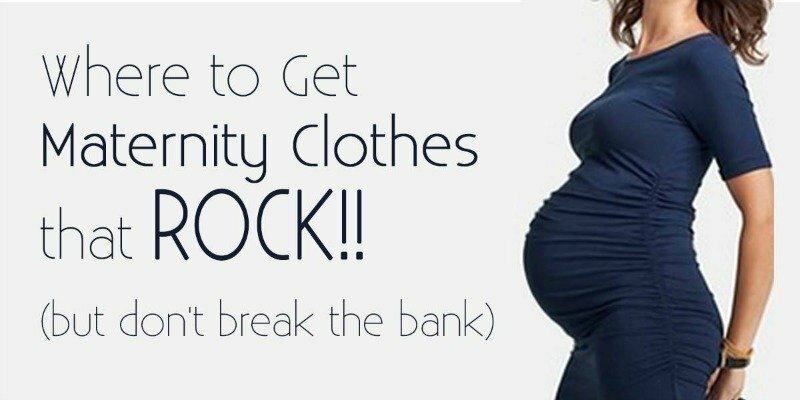 If you wish to wear your baby as soon as he’s born, this is where you should try to start! Even a preemie can be wrapped snugly enough when done right, making a wrap one of the best baby carriers for newborns. Though I used a different wrap, The Boba Wrap is an Amazon #1 Best Seller in the child carrier slings category. The Baby Wrap – Baby Carrier by CuddleBug is a similarly priced wrap carrier. For an extra 10th of a point in the rating system, this carrier boasts a few other ways to use it, other than a wrap for baby. And, it claims to be heat-regulating to help keep baby warm in winter and cool in summer! The Moby Wrap is one that Katelyn used with one of her babies when it was a newborn, and the brand she heard about first when it came to wrap-style baby-wearing. It’s another comfortable wrap for newborns. And if you want, here’s how to make your own Moby wrap! A similar one is the Baby K’tan wraps which come in different sizes to prevent so much from hanging down if you and baby aren’t very large! 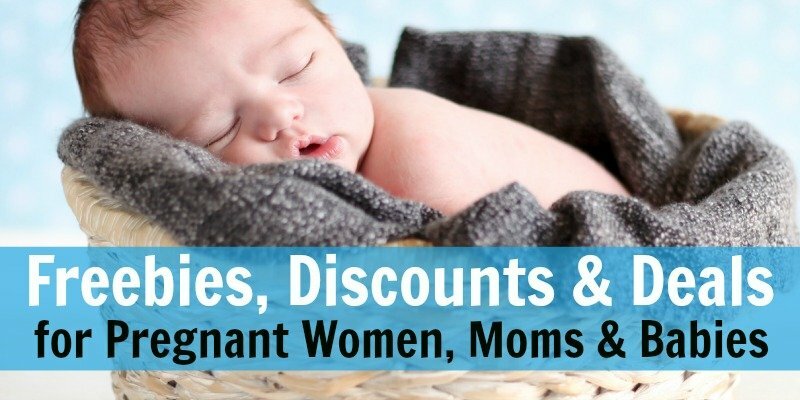 If you’re a mom on a budget, be sure to look into the Seven Baby Baby Wraps! You can get one for FREE with code ENBABY at checkout. You only pay shipping and handling fees. Ring slings, as with most newborn baby carriers, are a choice of personal preference. If you can get accustomed to them, they seem to do well and can be worn with infants and toddlers. The more well known brand of Ring Slings is Maya. This Maya Wrap Lightly Padded Ring Sling Carrier has a 4.3 star rating on Amazon from moms who used it. 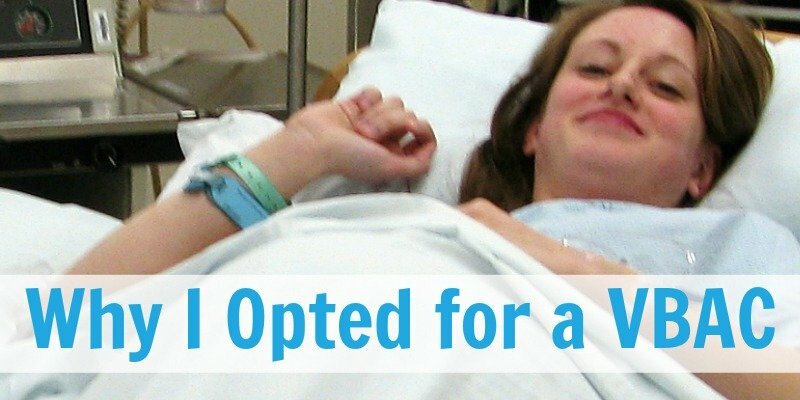 Note: It’s important to choose an appropriate size if you select a ring sling! The Hip Baby Wrap Ring Sling garners a 4.6 star rating on Amazon and is a more budget-friendly alternative for thrifty moms who want to try the ring sling style newborn baby carrier. Another one to look into is the Seven Everyday Slings. They offer FREE sling-style baby carriers (no rings!) with promo code ENBABY at checkout. You just pay shipping and handling. This is, by far, my favorite style of baby carrier. It takes little effort to understand the mechanics and has clearly defined weight limits. There’s very little learning curve with a soft structured carrier. if you want to change carry positions. I remember when I first became aware of soft structured baby carriers, I mainly saw babies facing toward mom’s chest with thick, hot fabric surrounding them. Since then, many brands recognized the desires for different functions, including breath-ability. Opinions about top choices in soft structured baby carriers vary greatly if you ask your friends. I had many friends tell me their top choice was a Tula (not cheap), Ergo was a dime a dozen (so I knew they were reputable), and my own research led me to Boba. 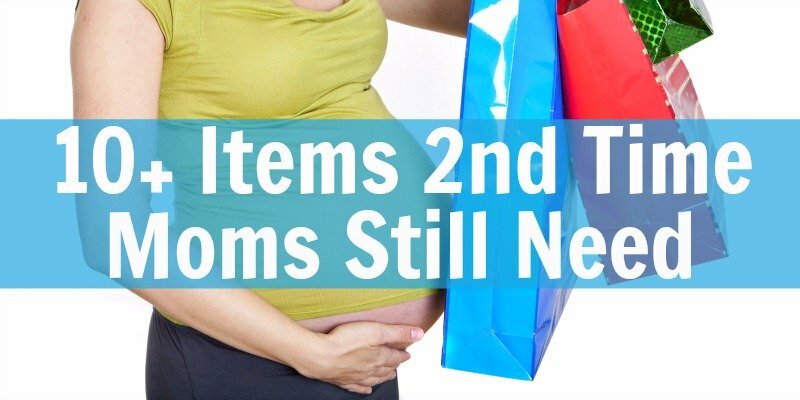 Tula was too expensive (in my mind) for a mom having a baby on a budget, but budget-friendly options you find at mass retailers aren’t always the most ergonomic. I found that the cheaper alternatives weren’t comfortable for long-term use for mom and were typically considered unsafe with the concern over hip dysplasia with dangling legs vs supported knee joints in an “M” position. There are multiple ways to wear the Boba, including front and back carry. Plus, it is easily adjusted for breastfeeding discreetly, on-the-go, without anyone having a clue what you are doing. And that “sleeping cover” was an added privacy layer if we felt the need to shield from the sun or keep eyes off of us from overhead. This particular newborn baby carrier includes an infant insert for the tiny babies, which can be removed when they get big enough. The lillebaby COMPLETE All-Seasons 6 in 1 Baby Carrier is a more budget-friendly, ergonomic baby carrier with six carry positions. The added benefit of this carrier is that it has a zip-down temperature regulation panel, which makes this a wonderful carrier for temperature changes and baby’s comfort. Nearly 1000 people reviewed the lillebaby on Amazon giving it a 4.5 star rating! The Ergobaby Original Bundle of Joy Baby Carrier has a 4.6 star rating on Amazon. Note: this is a bundle that includes an infant insert! An Ergobaby carrier is relatively affordable and has been noted among many first-time babywearing moms as the one baby carrier that got them into babywearing. I’ve seen many moms successfully breastfeed in this carrier as it has a privacy hood that tucks into the front pocket. This may be one of the best baby carriers for newborns, simply because of Ergobaby’s long-standing reputation in the babywearing community. No matter what you decide initially, you may find that you prefer certain newborn baby carriers over others depending on your activities. Or, if you can convince your partner to participate in babywearing, you may find two or more carriers appropriate so that you don’t have to readjust one carrier. I’ve known many moms who have stocked up on several baby carrier styles to suit their needs according to their plans for the day. Moreover, it’s a great idea to have an extra in case of a cleaning emergency! Good luck with your newborns and find the best baby carrier for your newborn! I know for me it was a newborn essential! Ivy is a married, sorta crunchy mother of two high-needs kids – fully supporting natural birth, baby wearing, and breastfeeding. But, as a mom realizes life isn’t black and white – we do what we think is best for ourselves and our families and that trumps what anyone thinks is right for us. She offers realistic, honest advice for parents, marriage, and travel at her website SAHM, plus… You can follow her on Facebook | Pinterest | Twitter | Instagram. « How to Make Cute Christmas Gift Tags for Free from Old Christmas Cards! These are all really great. I have a K’tan and an ergo, but I’m hoping to get a ring sling for our second! I’d love to know if you can get comfortable with one! I’d really hoped to get used to one and couldn’t. I’m so impressed with those who can do it! I need to forward this to a recently pregnant friend. Great list! Thank you! I’m glad you enjoyed it and I hope your friend finds it useful! I SO wish they had baby carriers like these when my kids were babies. A lot of great advanced in baby gear since the 90s!! Traveling with a baby really tough. I have to travel with my little one most time. I need comfort when traveling with a baby. That’s whey I am searching best baby carrying to make travel comfortable, easy and safer with my little. Thank for helping to choose the best baby carrier for my little one. Really helpful guide to choose best one. Nice blog. Really helpful guideline! To make travel time easy and comfortable for mom it’s really essential to have a baby carrier. Thanks for choosing the best baby carrier. Such a clever idea. wrap carrier really makes travel time easy and comfortable for mom and dad. Mom can easily handle the baby. I am searching best baby wrap carrier for my newborn baby. Thanks for choosing best one for my little one. A great guide of baby carriers. Amazing information regarding which sort of carrier and how it helps in holding the baby. In this busy world, it might be impossible to wait until the baby sleeps and then to carry on with the household activities. This way, the baby carriers make the life of the mothers or parents. Thank you for the wonderful post. Amazing varieties. One way they help the bonding between the baby and mother. Also help mother to carry on with other tasks as well with no fear of if baby is sleeping at some distance. Thank you for the great help. So Cute! Both mom and baby looking so cute! Thanks for such a nice blog. It’s really essential to comfortable travel with baby. Thanks for such a nice ideas. 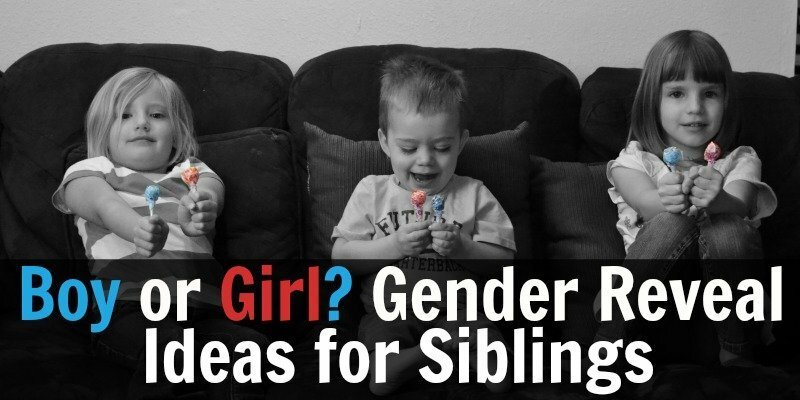 Mom must like this ideas.